No doubt you’ll want to enjoy the beaches of Hilton Head and all that goes along with vacationing on the Island when you arrive, but if there’s work to be done, our island has your professional requirements covered. Catering services for a family of four or a party of 100s is only a phone call away. 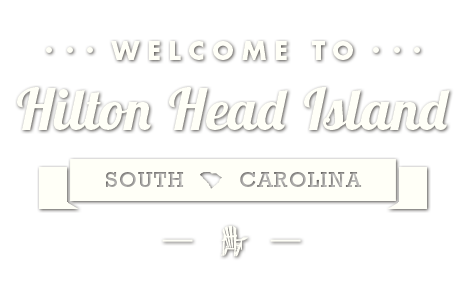 Whatever you need, you’ll find it, leaving plenty of time to take in all that Hilton Head Island has to offer. 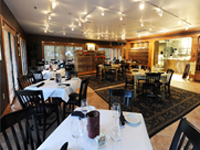 Private Dining Event Options: Chef’s Cellar, an open, intimate room comfortable for events up to 75 people. The Chef’s Cellar features an open kitchen and walls lined with international wines. A very versatile setting befitting all casual, business, and formal events. Main Dining Room, our primary dining room, well suited for groups up to 150 guests. Wine Room, intimate private room in the Chef’s Cellar for 8 guests. *Availability for all rooms according to date and time of function. 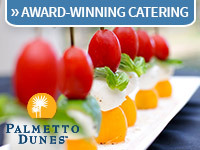 Dunes Catering & Events, the on-site catering team of Palmetto Dunes Oceanfront Resort, can help with menu selection, create a custom wedding menu perfect for each individual couple or cater to an off-site location. Our friendly and accommodating staff at is pleased to assist a bride and her guests from the initial wedding inquiry, though the couple’s last dance. The resort is home to a variety of beautiful venues for bridal luncheons, rehearsal dinners, groom’s golf outings, wedding ceremonies and wedding receptions. We can’t wait to make your wedding dreams a reality. Please call 843-548-2003 or email [email protected] for a quote or more information.